Aside from We’re Going to Disneyland, All the Rock Candy You Can Eat and, possibly, No School Today, you won’t find too many phrases that resonate with the children of Scottsdale more than Mighty Mud Mania. 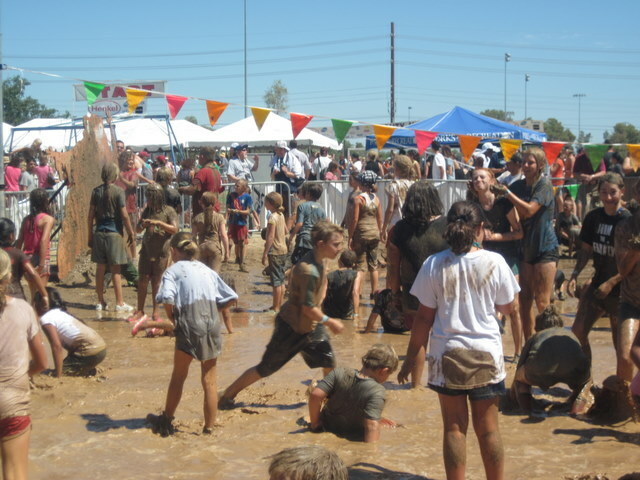 Held annually at Chaparral Park in central Scottsdale (just East of Hayden, between Chaparral and Jackrabbit Rds), Mighty Mud Mania was originally conceived as an advertising ploy by the good people at Johnson’s Wax for their “Shout” spray pre-wash product. Encouraging kids to navigate an appropriately mud-laden obstacle course, the idea was to demonstrate how the detergent could remove even the toughest stains from the 300 free white shirts that were provided to the pioneering entrants. 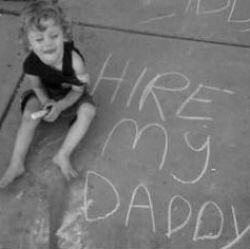 The kids and the Scottsdale mud proved more than a match for the product’s stain-fighting prowess. The idea stuck, however, as the city adopted the concept as a fun diversion from the dog days of summer, and now multiple sponsors help pull the event together every year. Celebrating its 35th incarnation this year, Mighty Mud Mania has grown from its gimmicky origins to a spectacle that draws as many as 10,000 participants. Now including mud pits for children of all ages, shaded sand boxes, a stage with entertainment and participation performances, water slides, concessions and hose-down area (courtesy of a hose down from the local Fire Department) in addition to the ubiquitous obstacle course/steeplechase/sanctioned insanity that started it all, the fun has morphed from the means to the ends. Entrance and participation is free, though donations and canned food drop-offs (collected by the Vista Del Camino Food Bank) are encouraged. With the crowds that attend the event nowadays, parking has become a bit of a challenge. As such, overflow parking is provided at Mohave Middle School, with buses on hand to transport those in attendance. Admission to the public pool at Chaparral park is also reduced to $1 between 11 AM and 3 PM on the day of the event. Mighty Mud Mania: just one more thing that makes Scottsdale Scottsdale. Look forward to seeing you there next year! Search Home For Sale Near Chaparral Park!